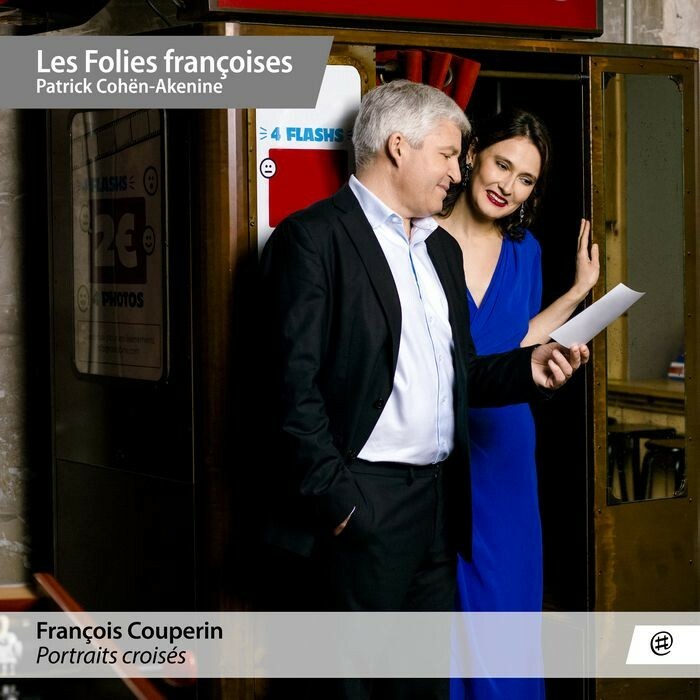 Franqois Couperin, whose 350th birthday we celebrate this year, defined himself as a creator of musical portraits. The eloquent and sometimes exotic titles of many of these pieces bear witness to this. 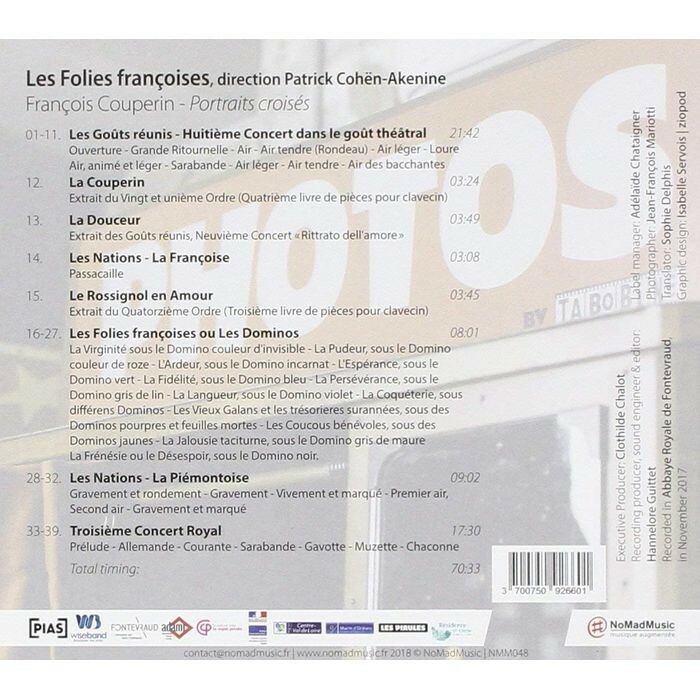 From the Nations to the Collected Tastes, as well as the Royal Concerts and the harpsichord repertoire, Les Folies franqoises have painted throughout this album a portrait that pays homage to one of the greatest composers of the Sun King's court. Extrait des Gouts reunis, Neuvieme Concert ? Rittrato dell'amore ? Dominos jaunes - La Jalousie taciturne, sous le Domino gris de maure. La Frenesie ou le Desespoir, sous le Domino noir.